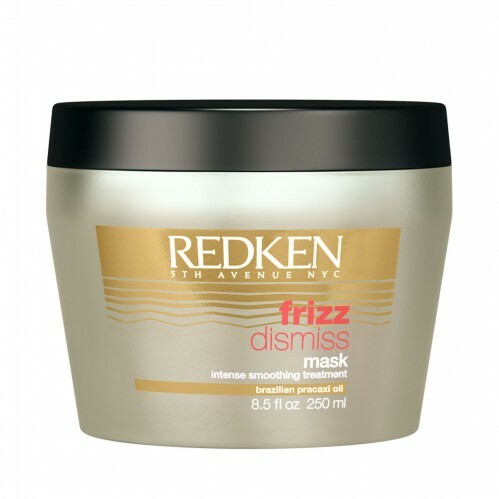 Treat your hair to some intense nourishment with Redken Frizz Dismiss Mask 250ml. 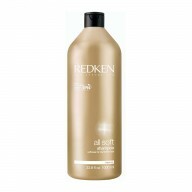 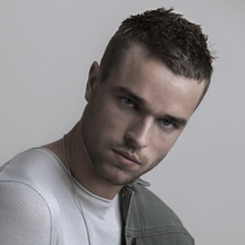 This rinse-out treatment is the perfect remedy to tame unruly frizzy hair. 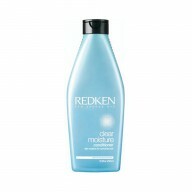 Featuring a Humidity-Resist complex that will combat frizz and flyaways, this mask is designed for use after shampooing to give you long-lasting smooth locks. 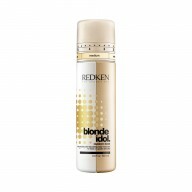 It works into your roots to deeply condition hair and leave it sleek, manageable and gorgeously glossy.